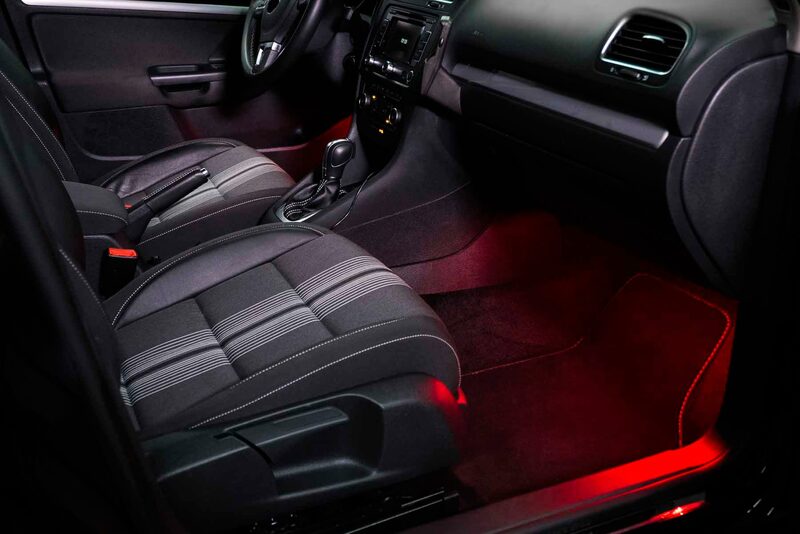 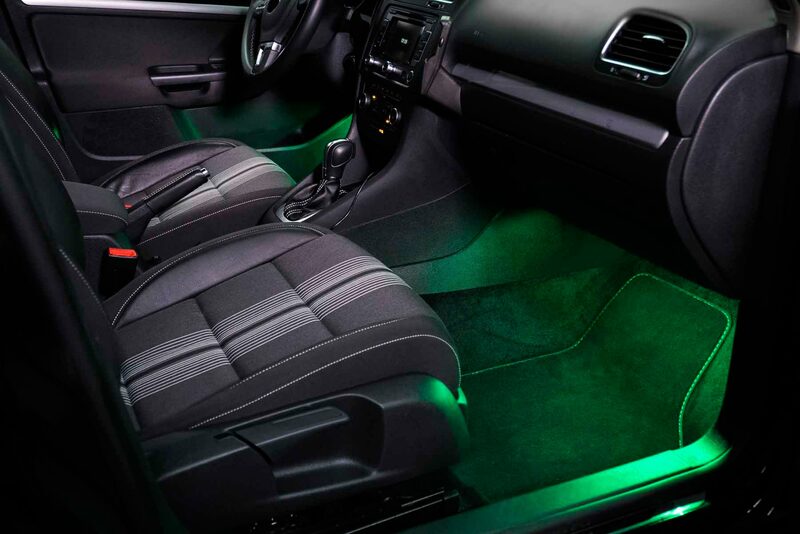 Customize your vehicle’s look with the LEDambient® TUNING LIGHTS CONNECT, an LED product designed to add colour to your cars interior. 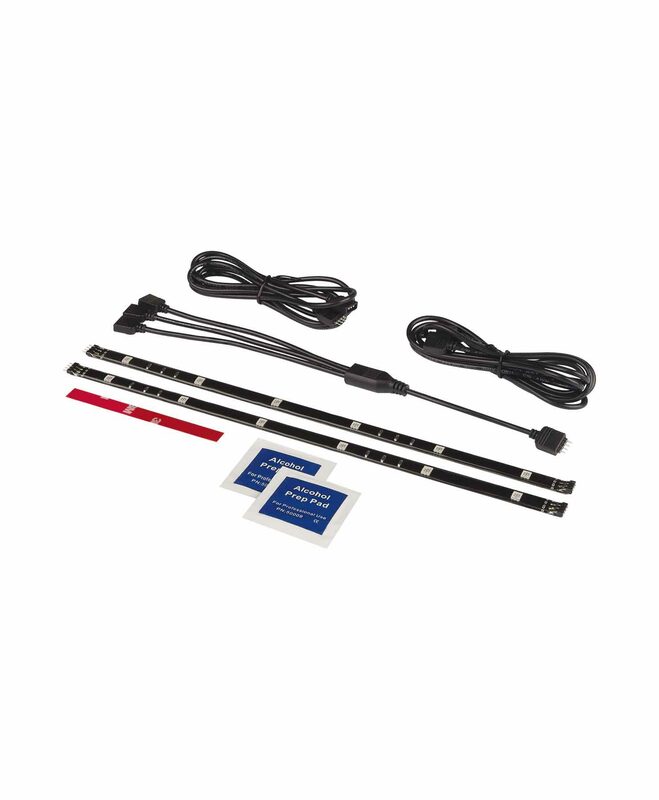 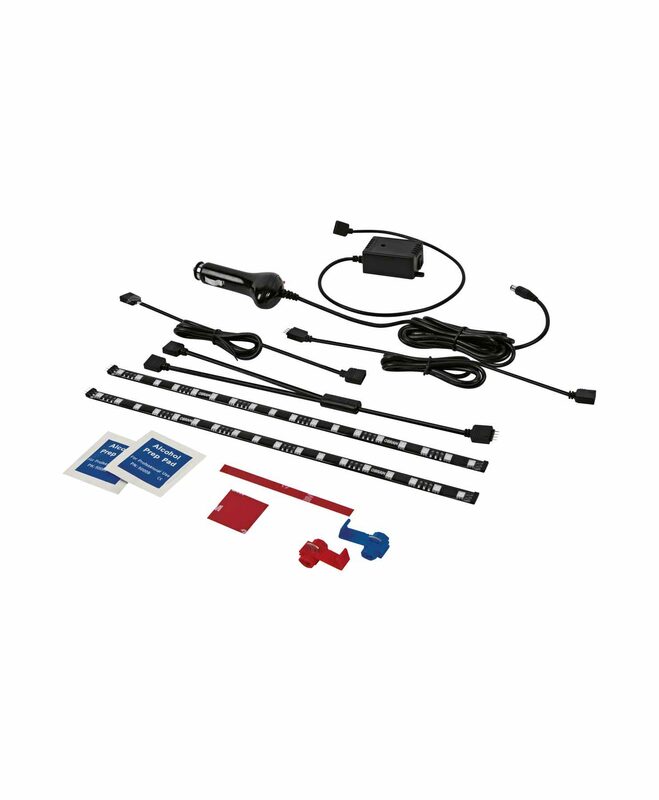 Simple to install and run, TUNING LIGHTS CONNECT are flexible self-adhesive LED strips providing RGB (Red, Green, Blue) styling that can easily be installed. 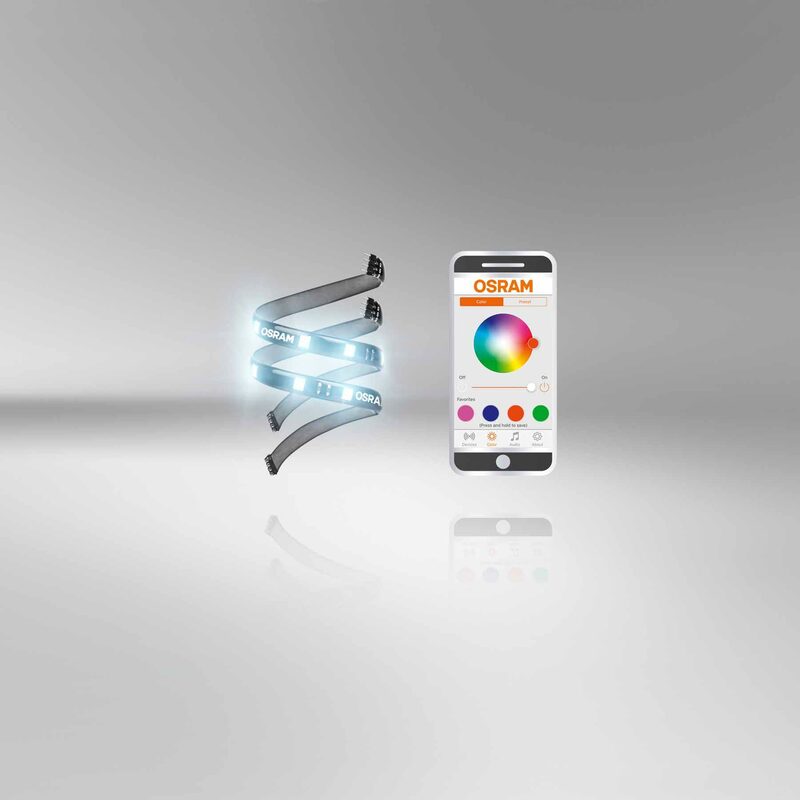 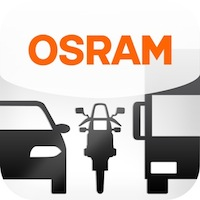 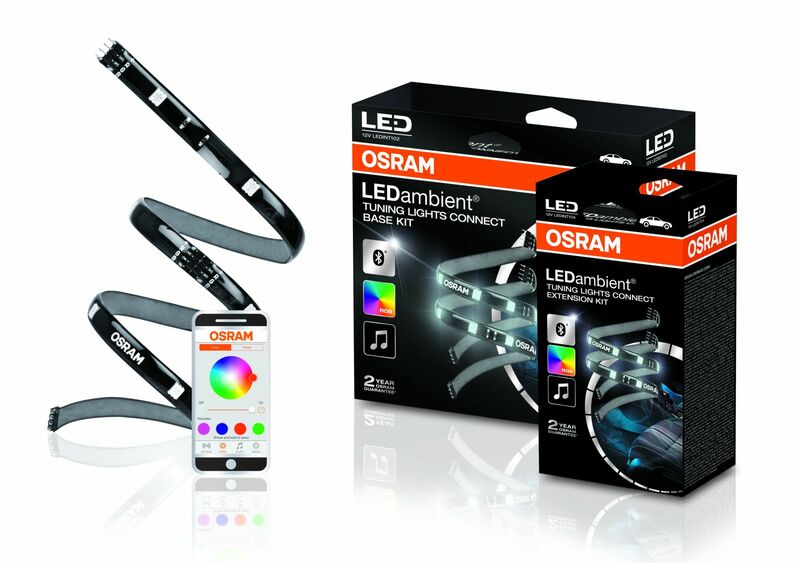 Using Bluetooth technology, once paired with the free OSRAM LEDambient® CONNECT app you can control colour, mode and multiple compatible products from one mobile device. 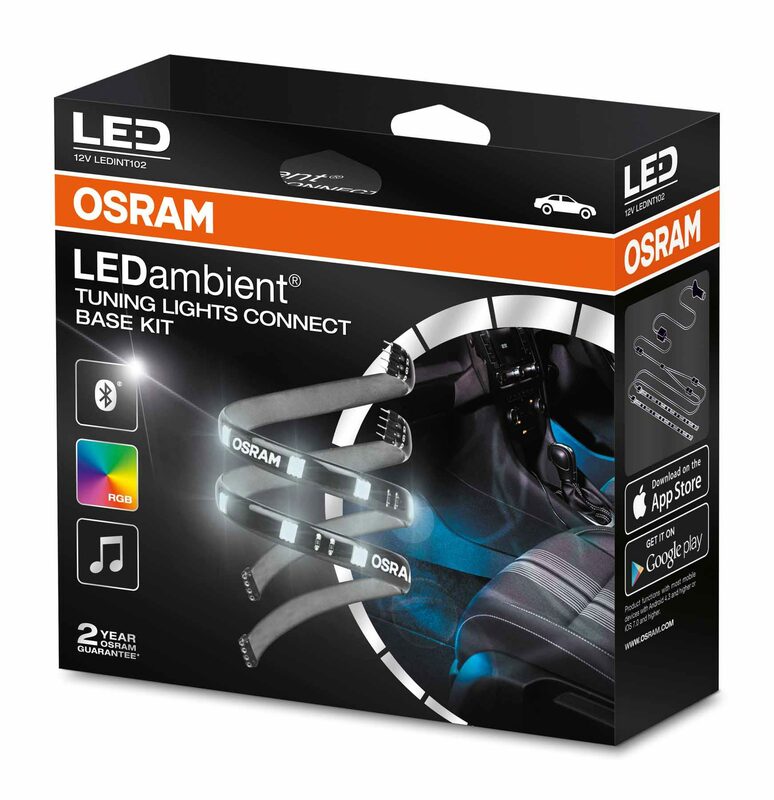 *Refer to www.osram.com/am-guarantee for precise conditions.